The 12 local authorities representing the North East have written to the Secretary of State for Local Government, Sajid Javid, requesting a fairer deal on local government funding. The authorities have long argued that they have been disproportionately affected by the Government’s funding reductions since 2010 – a position supported by analysis from many commentators including the National Audit Office. It is important that any funding the government allocates in the forthcoming settlement is allocated fairly, transparently and based on need. The councils are asking the Government to take account of core spending power when allocating government funding. This includes all of the funding available to local authorities including council tax. The 12 councils recognise that in the longer term, the Fair Funding Review is underway and are fully engaging with this process. However, they are asking that the minister considers these issues if further transitional funding is being made available to support the 2018/19 and future settlements – particularly in relation to how this funding will be distributed. 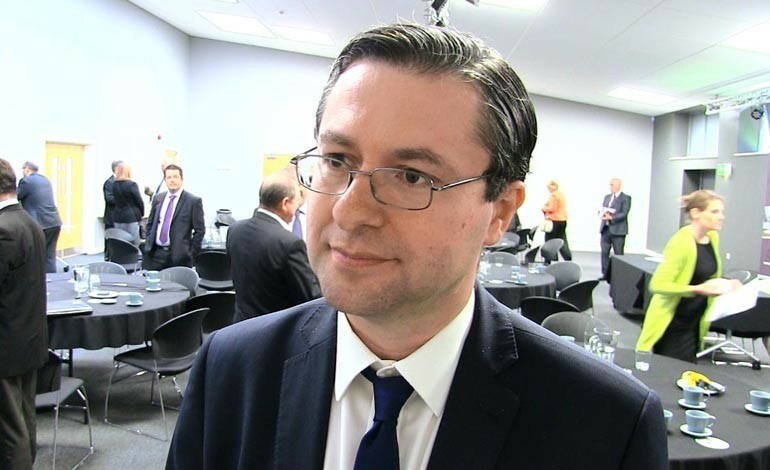 Cllr Simon Henig (pictured above), leader of Durham County Council and vice chair of the 12 Local Authorities Leaders, said: “There was a lot of concern over how Transitional Funding was allocated in 2016/17 and 2017/18. The 12 North East councils include Durham, Darlington, Newcastle, Sunderland, Stockton, North Tyneside, Middlesbrough, Redcar and Cleveland, Northumberland, South Tyneside, Gateshead and Hartlepool.